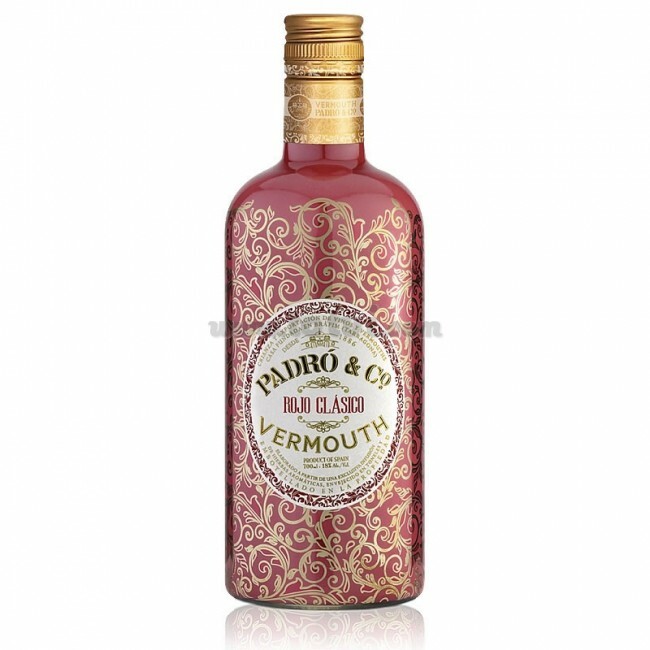 Vermouth Padró & Co Red Classic is a traditional vermouth that evokes herbaceous and medicinal aromas of the past. Very expressive vermouth with a creamy and fresh mouth. Vermouth Mediterranean, authentic and traditional of the area of Tarragona. 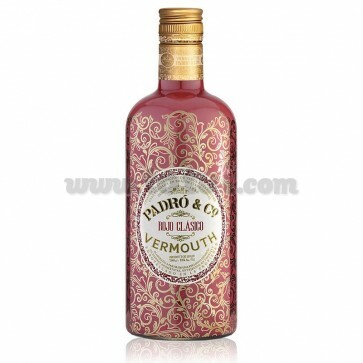 Vermouth Padró & Co Red Classic is a traditional vermouth that evokes herbaceous and medicinal aromas of the past. Very expressive in the nose with aromas of sweet spices where the cinnamon and the clove stand out. Background of pastry fruits. Creamy and fresh mouth that gives way to an end with herbal memories of slightly bitter Mediterranean plants. The wine is made with grapes from Macabeo and Xarel·lo from their own vineyards. After the first winter, the sugar and herbal formula is added, resulting in a base of vermouth that will go to rest in the chestnut boots of the 60s used in its time for the transport of wine and adapted today to the vermouth guard. Bottled on property.